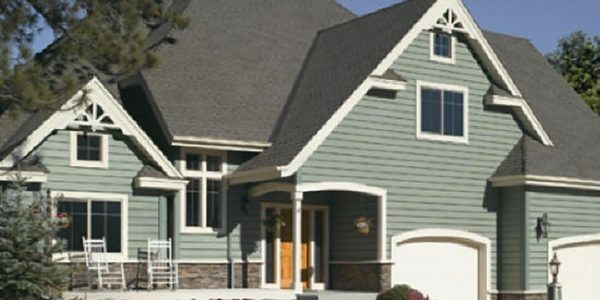 CertainTeed Siding is affordable, yet with distinctive style and lasting performance. 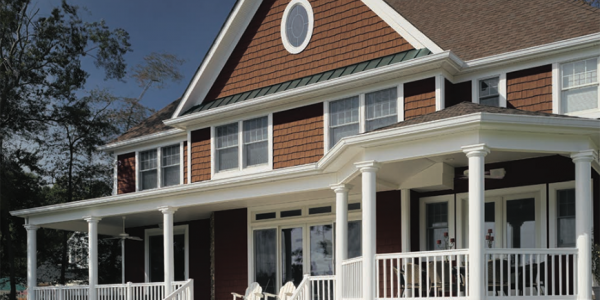 Their product lines include shake and shingle, insulated, horizontal, vertical, soffit and vinyl trim. This company has the most comprehensive product offering to create the style and form you desire. 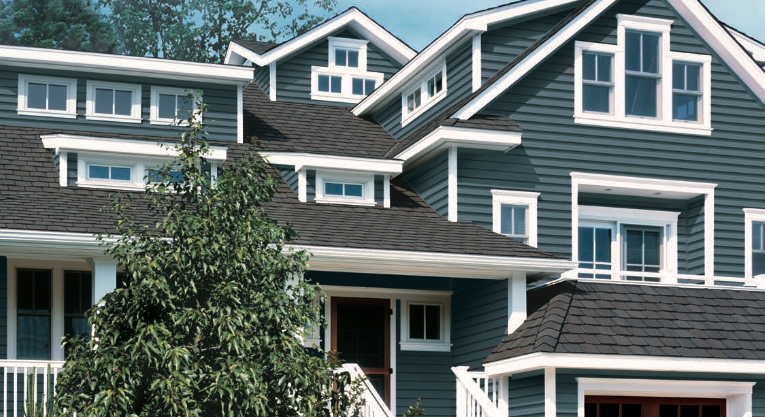 CertainTeed Siding comes in all styles like shake and shingle as well as, vertical and horizontal siding, all with superior performance. In just the shake alone, there are three unique styles. The SAWMILL, has molded textures and patterns replicating the effect of saw blades on real cedar. PERFECTION shakes has clean small edges and smooth lines complementing the quiet beauty of the natural wood textures. ROUGH-SPLIT shakes have a deeper wood texture and split-by-hand appearance. 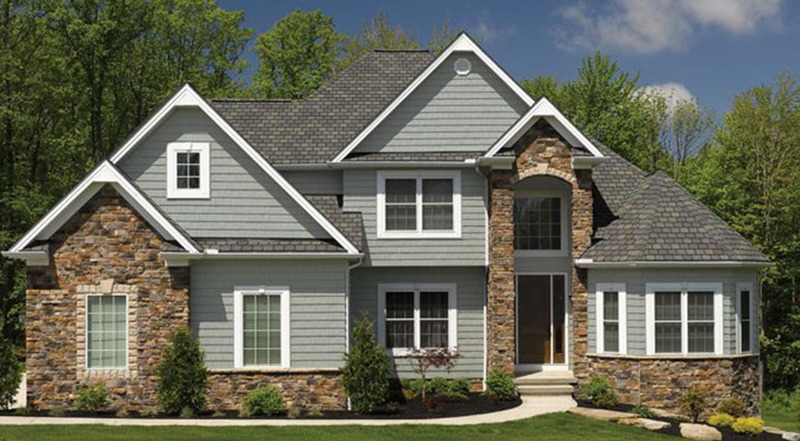 In the Shake and Shingle, there are two main options of the the product components. Choices of Polymer or vinyl can be part of your selection. 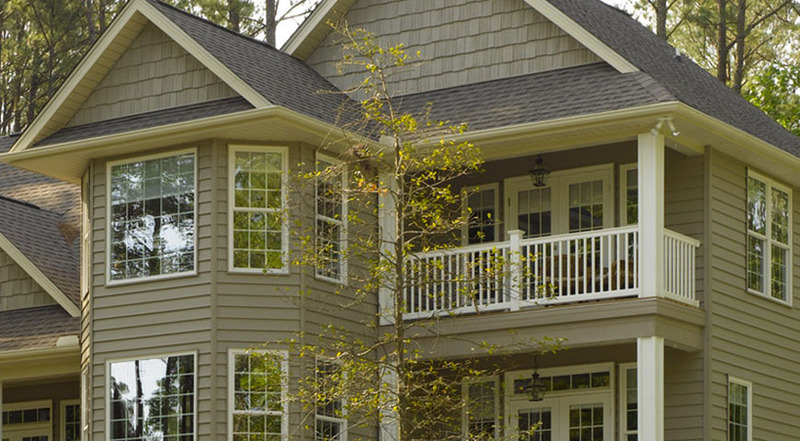 Siding doesn’t have to be beige, white or gray. 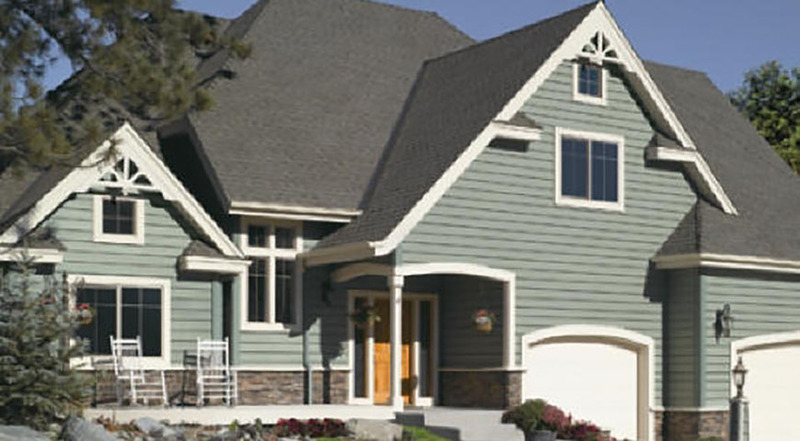 CertainTeed has unique color palettes to give your home major curb appeal with colors that compliment each other. 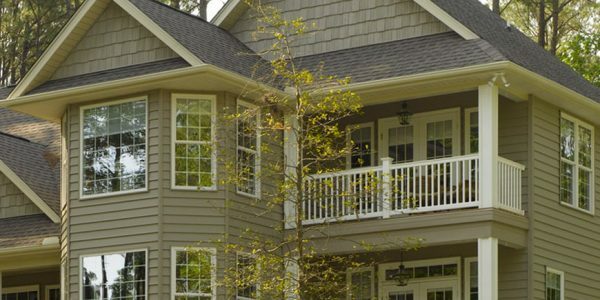 CertainTeed Siding strives to develop sustainable solutions and products to minimize the impact on the environment. By producing products that improve the environment, the company preserves water usage, energy consumption, and waste. Available to enjoy a quieter and more efficient home. 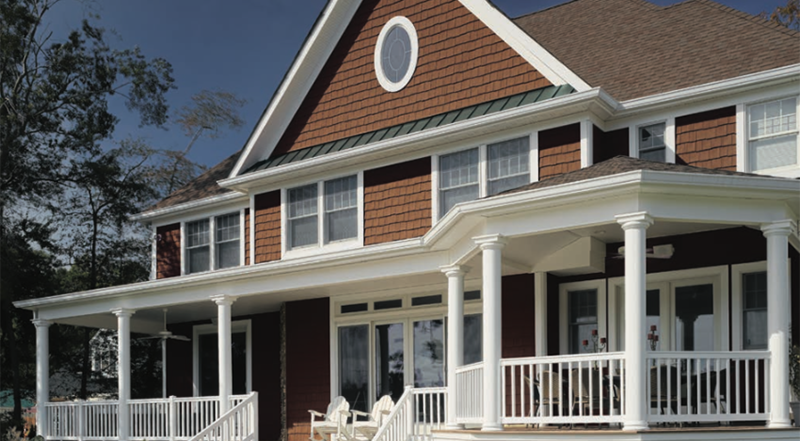 Imagine the beauty of cedar planks, with durability that goes beyond that of natural wood and fiber cement boards. Now add performance that withstands the elements, harsh conditions and the test of time. 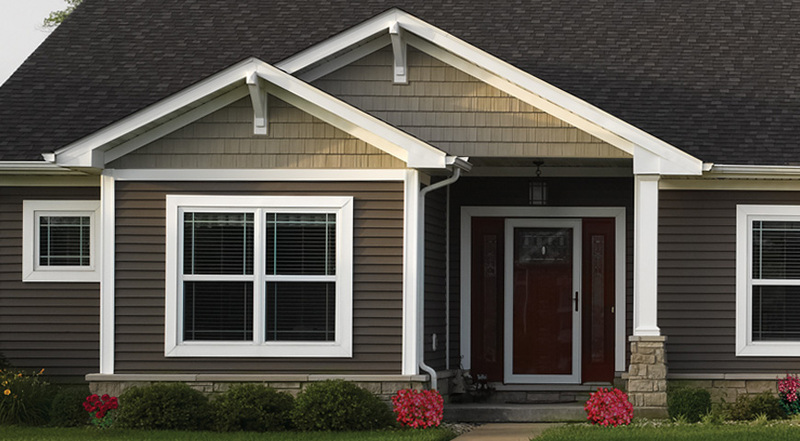 ICON™ Composite Siding is exactly that—and more. ICON™ is a revolutionary new product that offers unmatched flexibility and durability, to help you design your dream house. 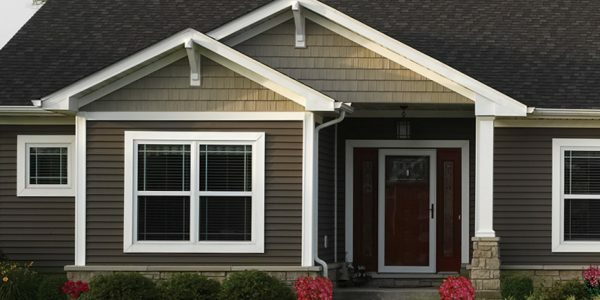 The solid wood look and feel of the CertainTeed Siding ICON is unmistakable. This distinctive character is created through it’s wind flat face and squared edges – and is complemented beautifully with a Select Cedar™ TrueTexture™ finish emulating real wood. Extra long panels or the appearance of endless planks. Unique stack lock designs to keep panels secure on the wall upon high winds. 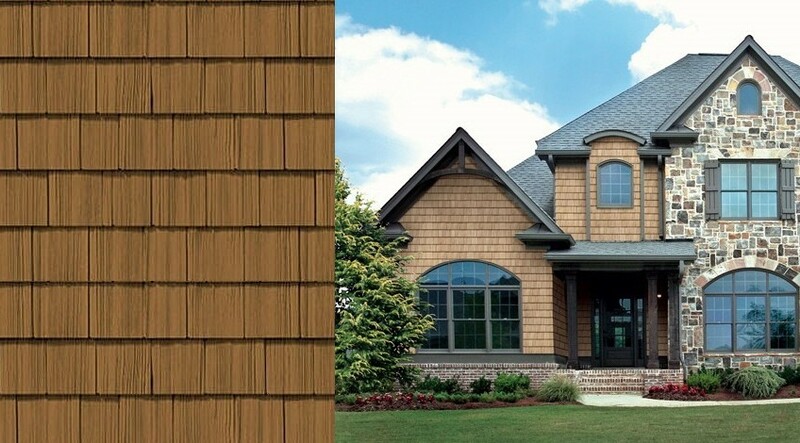 A Clean wide flat face that gives the appearance of natural cedar wood planks.